Thermogenc herbs are the herbal weightloss aid that speed up your metabolism. They contain certain substances like caffeine which can help to speed up parts of the body’s functionality eg heart rate and respiration which make effective energy boosters. Examples of these include green tea, nettle and dandelion which are better and safer than similar things you can buy over the counter at a chemists. Some thermogenic herbs work by shedding water weight from the body. Herbs like buchu (agathosma crenulata) get rid of excess fluid in your body, but you may well find that you balloon again the moment you stop taking them. A few of these sorts of herbs are beneficial, but some can be dangerous and should be avoided. There are certain weight loss herbs that you should avoid, herbal laxatives which are often sold as “diet teas” can cause serious diarrhoea and cramping. Prolonged use can cause more serious problems like inhibiting your normal bowel function, this would mean you will be unable to pass waste without laxative assistance. 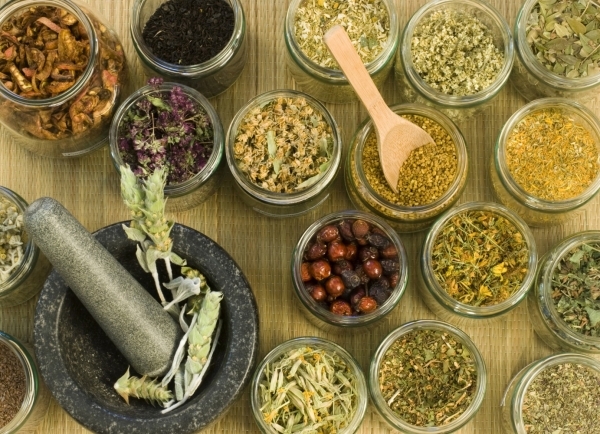 There are safe herbal weightloss remedies on the market, these include things such as cayenne, green tea and seaweed. Cayenne which you add a small amount to your food (beware it is quite spicy!) and helps to stimulate digestion and saliva. Green tea contains good levels of antioxidants compounds which can help you with your weight loss, make it the alternative to your daily coffee! Seaweed is a natural stimulant for your thyroid, you can buy in both capsules and tablets form. Nature Supplies has a wide range of natural and herbal supplements available with free UK delivery, including herbal weight loss aids and natural energy boosters. Take a look at our range online at www.naturesupplies.co.uk and start losing weight the natural way today!